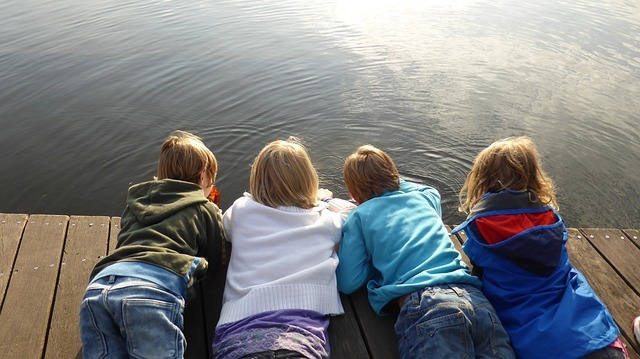 A study carried out by the RSPB in 2013 identified that only 21% of 8 to 12-year olds have a connection to nature at a level that the RSPB considers to be a ‘realistic and achievable’ target for all children (RSPB, 2017). In view of children being the next custodians of the natural world, this disconnection is of great concern. Attitudes towards nature at home. Positive influences in these spheres will lead to positive attitudes about nature, which can then in turn be passed onto others. In this sentence lies a key motivator for people to connect with nature…positive experiences. The fact of the matter is that these types of messages have been used as a call to action for decades, with little fundamental change in attitudes or behaviour. There is a pressing need to overhaul the ways that humans relate to nature, which is a challenging concept in our hectic technology and product-driven age. 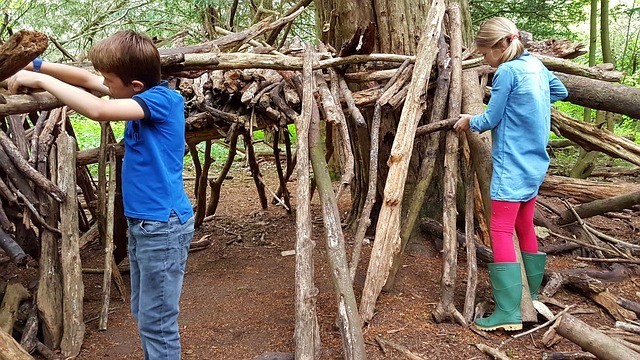 The four factors that are identified by the RSPB as most significant when it comes to connecting people with nature can largely be addressed via two main strands – access to nature and education. A combination of both of these is essential in order to cultivate enjoyment, empathy, oneness and responsibility. 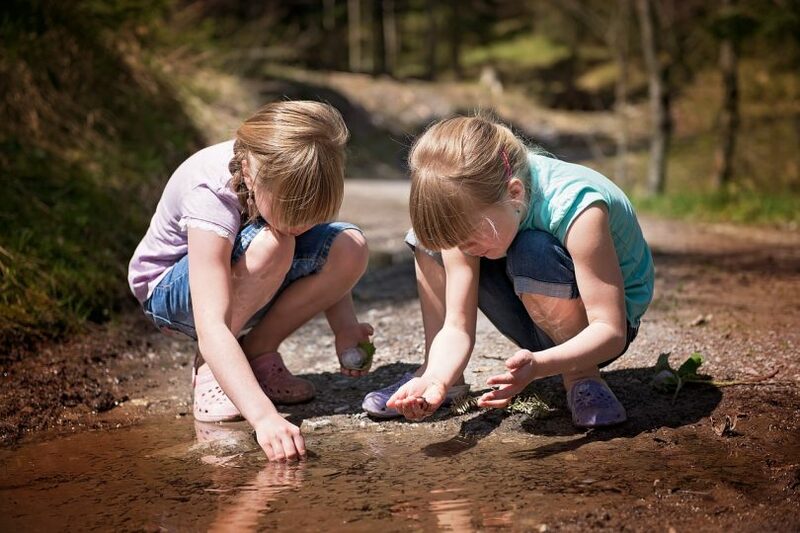 Furthermore, research has shown that the single most important factor behind adults taking action is an emotionally-powerful childhood experience of nature. Again, this goes back to positive experiences, because fundamentally, people are unlikely to change their behaviour, or campaign to save something unless they have a positive emotional connection with it. “psychologists segment us all into two broad groups: the ‘biocentrics’ who believe nature has value beyond, or equal to, human value; and everybody else. The biocentrics are a small minority of the population, but seem to control a large proportion of biodiversity communications. In real-world everyday decision-making, biodiversity has no intrinsic value; our audiences are emotional rather than rational”. Using the ‘loss’ message doesn’t mean that people don’t care – they do – it simply means that they don’t change their behaviour as a result of hearing that kind of message, for a variety of reasons. It appears that people value nature because of the “pleasurable emotional high it delivers, not for its own sake”, and it is this that is the driver for change. It is vital that the world of conservation and ecology tap into this notion and use it to their advantage. The Futerra guide suggests that to instigate change in the general public, emotions need to be played upon, the message needs to be personal and local to them, publicising the success stories and the wonder of what exists on their doorstep; even using tactics such as anthropomorphising ‘nature’ works to get positive caring emotions involved. 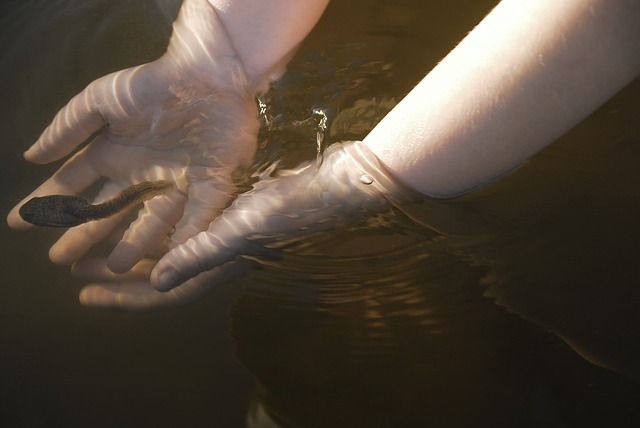 There also needs to be an action that people can follow once engaged… the resulting message is that by helping nature, they get to help the things that really mean something to them. When it comes to areas such as policy, corporate audiences, businesses, etc., a slight change in tactic is needed. Futerra note that these groups respond to the economic side of biodiversity more positively than the ‘love’ side of things. Assigning a monetary value to a service that is provided through the implementation or maintenance of a healthy sustainable ecosystem is considered to be the most persuasive approach. In October 2010, the UN’s Convention on Biological Diversity (CBD) set the objective of raising biodiversity awareness; by the year 2020, the general public should “be aware of the values of biodiversity and the steps they can take to conserve it and use it sustainably”. To help achieve this goal, 2011 to 2020 was declared the ‘Decade of Biodiversity’. Understanding of biodiversity is rising significantly. People want to personally contribute to biodiversity and conservation, but don’t know how. Consumers expect companies to respect biodiversity, but there is little confidence that they currently do. Transparency is important. Consumers want to know whether sourcing practices respect people and biodiversity. They would like more information, externally validated. Millennials have the highest awareness of biodiversity. Focusing on the UK, the UEBT have found that 64% of British respondents have heard of biodiversity in 2017; up from 59% in 2009. Even though the UK ranks third in biodiversity awareness among the 5 countries surveyed, the level of biodiversity awareness has not increased significantly over the past nine years. Only 24% of people were able to define biodiversity correctly. It seems then that there is a lot more work to be done to raise people’s awareness and understanding of the issues and importance surrounding biodiversity. 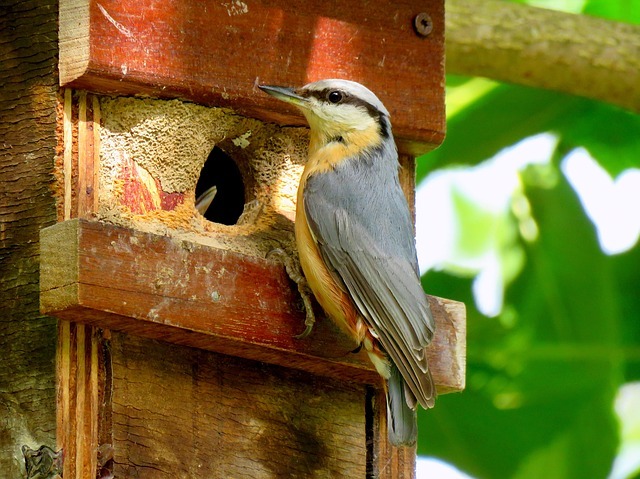 Wildlife professionals need to work a little smarter in terms of motivating people to engage in and care for the environment, and provide them with greater direction in terms of the actions they can take to help biodiversity. However, things do seem to be gradually taking a positive turn; people are becoming more sensitive to the impact that humans are having on our natural resources and they do want to make a difference.